Location! Location! Location! Beautiful fully loaded turn-key auto repair shop just off Hwy 50 in Cameron Park. 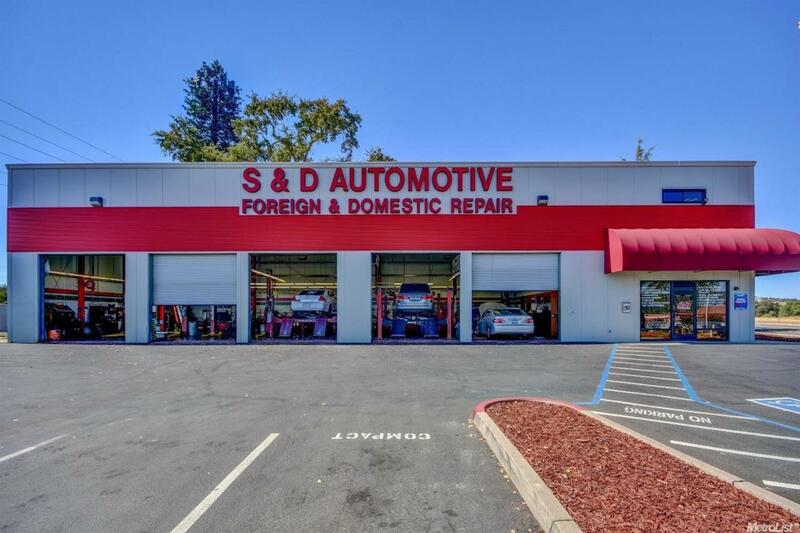 Excellent freeway and local traffic, serving the greater Folsom/El Dorado Hills/Placerville area for over 15 years. 5000sf shop, 5 bays plus outside lift, fixtures and equipment included. EPA approved underground tanks. Listing provided courtesy of Prima Terra Inc.. Listing information © 2019 MetroList Services, Inc.